The Rebel Sweetheart. : Spazz Saturday #8 | Samsung Galaxy Note 2. It's here! 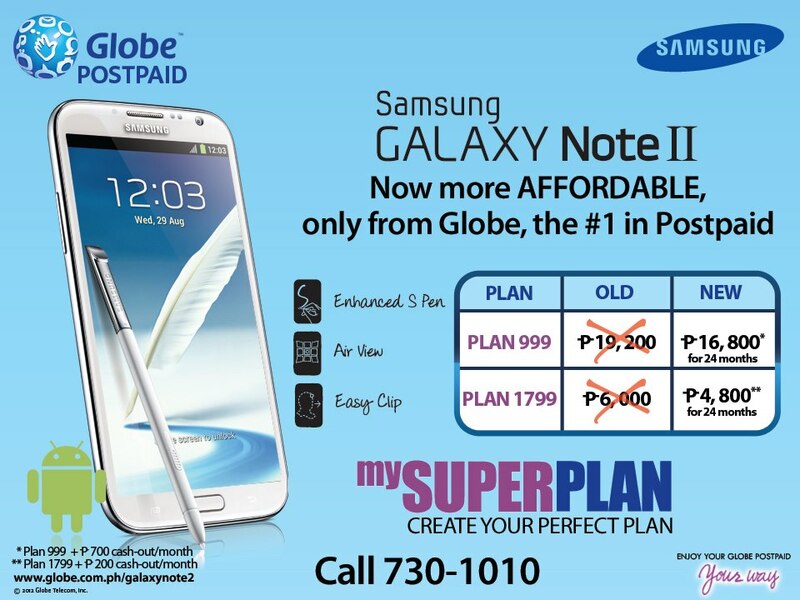 The Bahamut of smartphones has reached the Philippine shores - finally! Ladies and gentlemen, meet the Samsung Galaxy Note 2. Check out the phone's features so you can understand my madness. 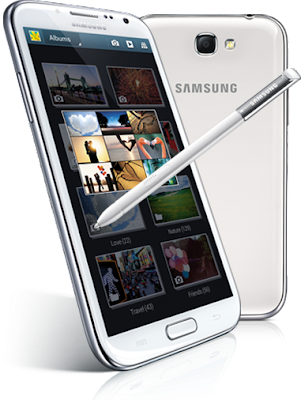 The Galaxy Note II's 5.5-inch HD Super AMOLED display and 16:9 screen ratio allows you to see more content in breathtaking detail. Its innovative design includes a larger display and slimmer body, so it fits just right in your hand. Browse your photos quickly and conveniently without having to open any folders. Thanks to Air View, managing your life's contents is easier than ever before. Need to send emails, text messages, meeting locations or call contacts immediately? Just write your command on the pad and Quick Command will instantly do it for you. With Popup Note, you can easily jot down important details such as phone numbers, directions, and other information in the middle of a call. Simply double-tap the screen using the S Pen and you can take note of the details without delay. Click. Trace. Clip. Send. That's all it takes to including what you want in email, messenger, S Note, and Scrapbook. Now isn't that easy? Say goodbye to your paper planner! 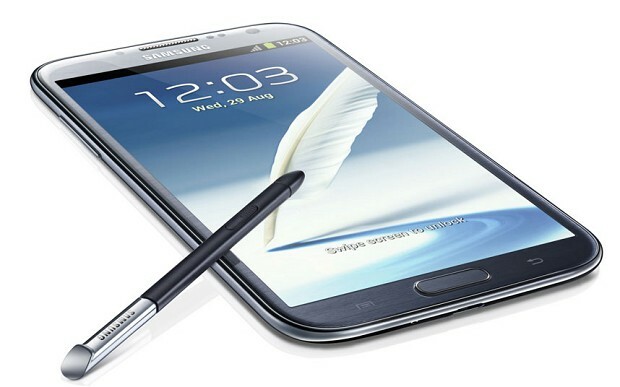 With the Galaxy Note II's enhanced handwriting support, you can send handwritten notes via email. You can even handwrite notes and memos to yourself with the S Planner. Add a personal touch to your photos. Photo Note allows you to add handwritten notes on the back of your photos, helping you capture those moments perfectly. Now you have more writing tools and notepad templates to use, so you can always find one to match your creative style. 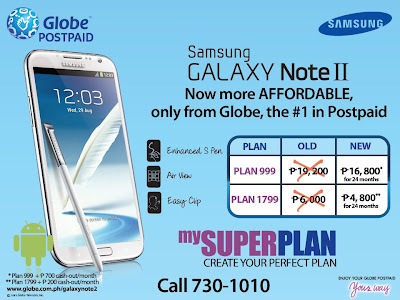 I'm thinking of getting this baby under Globe Postpaid's Super Plan 999. I've been with Globe for about a decade now, and I have no plans of switching networks yet. And yeah, the mobile number I'm using now is the same one I had ten years ago. 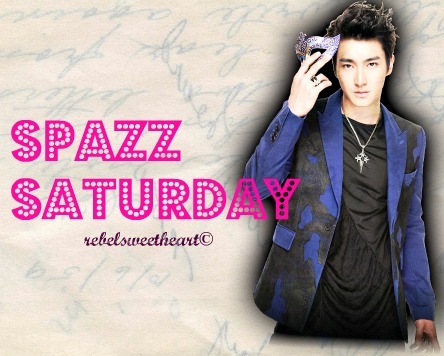 It's Saturday! What are you spazzing on? 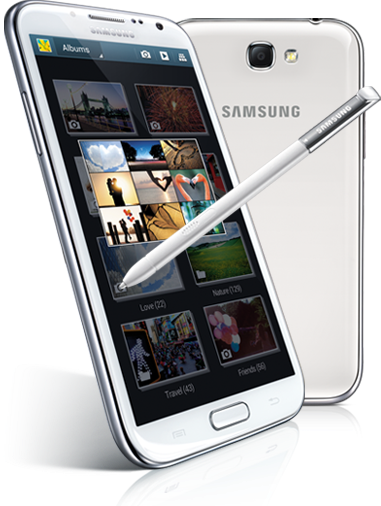 Wow, Samsung Note 2 is really nice. I wish I can convince my stingy side to spend on this neat gadget. It just came out here too in Singapore. Have yet to see it at the stores but will be something that I will be looking out for. I never really entertained the idea of the Samsung, though they certainly seem to be targeting iPhone users. AND giving the iPhone 5 a run for the money. Do you know anything about the quality of the phone? It's reception? Still, all the perks seem pretty attractive. Thanks for sharing! My Apple-loving college age son has brainwashed me into surrounding myself with only Apple products. I have to admit that I'm thrilled with all their products I have tried. The Samsung certainly has some perks, and it will be interesting to see if they can lure Apple fans. I'm a big Apple fan..this looks cool but I've been a MAC user since the 90's. I just can't deal with the other competitors. I did try the Note in the store and it is cool but just not for me. This is so cool I am thinking of ditching my iPhone for it.